After Illustration disbanded, the individual members went their separate ways. Some toured with a production of Jesus Christ Superstar, while others, such as Roger Homefield, went on to record with such notable musicians as Stan Kenton, Buddy Rich, Maynard Ferguson, and The Miami Sound Machine. 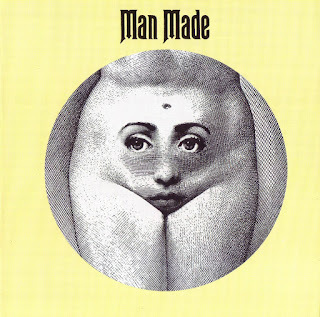 Several of the members of Illustration got back together in the following years with various bands, among which were Fox, The Michel Comeau Blues Band, and Man Made. 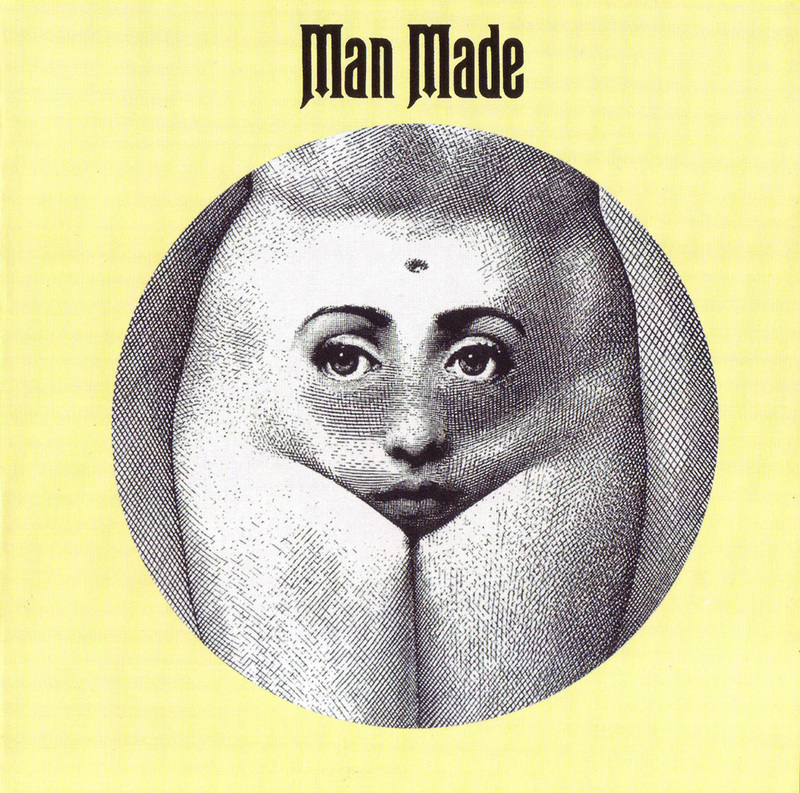 Of these groups, Man Made achieved some critical and commercial success. It was a smaller band than Illustration and had an altogether new sound. They met with Gilles Talbot and producer Andre Perry and recorded a self-titled album on the Good Noise label, which was released in 1972. Man Made continued to play in Montreal with other musicians, including Jerry Mercer of April Wine, Rene Hamelin, Bob Baines, Denis Comeau, Gilles Beland, Roger Walls, and Gerry Labelle. 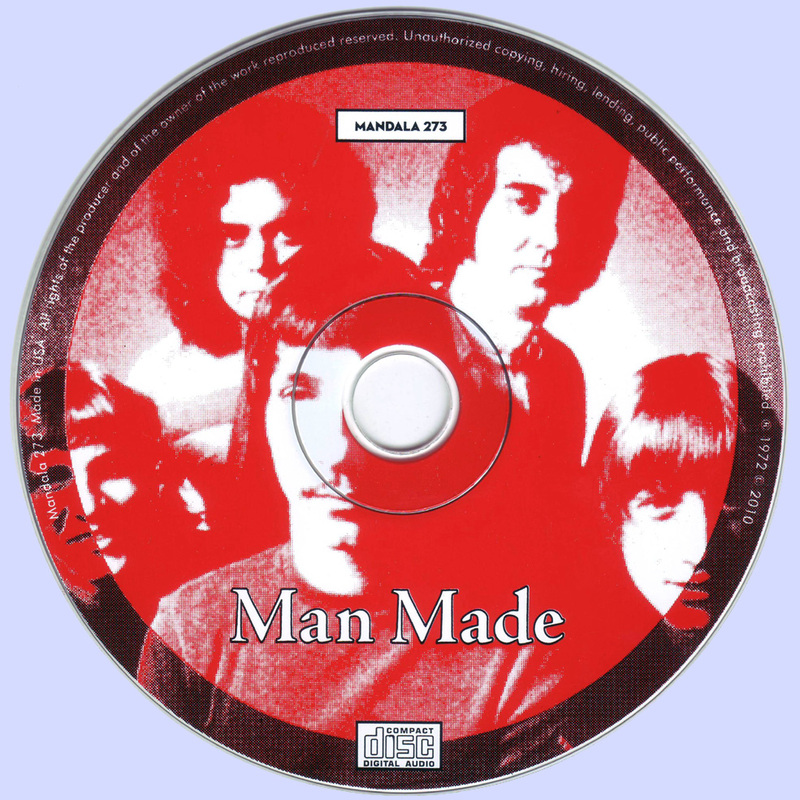 In 1977, the members of Man Made anonymously recorded a disco single entitled “Dracula Disco” for songwriter Gerry Bribosia. However, the band never recorded a second album under their own name and disbanded by the end of the 1970s. Those guys were coming to my small hometown (St-Georges-de-Beauce) when I was teenager and I always appreciated them a lot. Unfortunately, they were very bad lucky guys: all the copies of their LP were missing at the same place on the first song of side two (if you were not lucky enough to have a very good turntable). Bootleg cd copies had the same problem! But I still have a vinyl copy that has never been opened, with the tag "poster inside" on the cellophane cover. Keep it preciously.